A famous song immortalized Copacabana as Princesinha do Mar (little princess of the sea). After checking out its wide strip of soft sand, and deep-blue water merging into the sky, you’ll think the composers definitely had a point. Being close to both Ipanema and Leblon is just a plus, because Copacabana itself is one of the liveliest and most interesting neighborhoods in Rio. 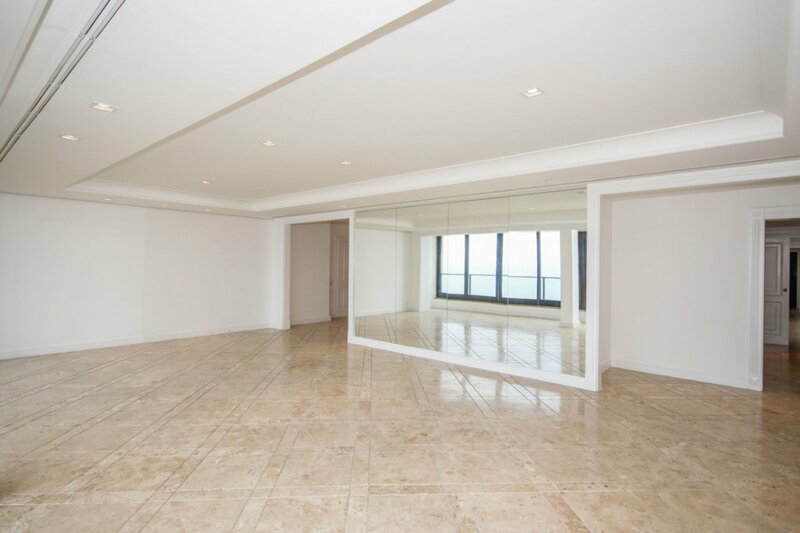 If you are looking for a place to stay Copacabana is rich in luxury apartment rentals and penthouses with unparralleled views over the ocean, ideal for your stay during the 2016 Olympic Games. Now the heydays of the 1950’s might be long gone, but Copacabana’s charming decadence sums up a crucial part of Rio’s history in the last century. Today the neighborhood is a fascinating babel where you can meet all sorts of people from all over Rio – and the world. It’s the area of town most Cariocas would say synthesizes their city most. 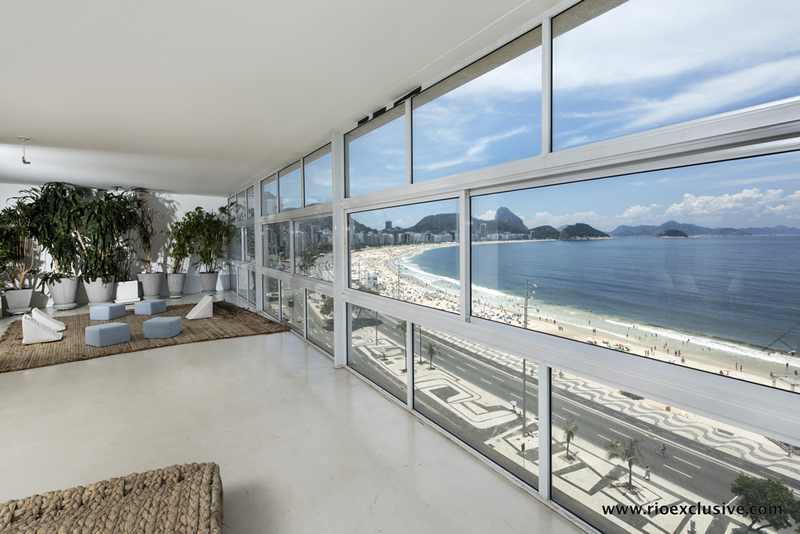 Our exclusive guide to staying in Copacabana will lead you through this amazing neighborhood and help you make up your mind as to where you’ll rent your luxury apartment in Copacabana. Of course the best thing to do in Copacabana is to spend your whole day chilling out by the beach, either standup paddling by Posto 6 (or somewhere in the middle) or having a beer at the base of Pedra do Leme, which you can also easily walk up and have a breathtaking view of Rio’s entire Zona Sul and surrounding mountains. Yet in case you want to engage in indoor activities Copacabana has plenty to offer as well, such as some of Rio’s few remaining street movie theaters, hip nightclubs like Nossa Sem Hora and Cave, and, in a few months, the brand new Museu da Imagem e do Som (Museum of Image and Sound), which will welcome the public in a modern steel and glass building at elegantly old-looking Avenida Atlântica. You won’t miss shopping here either, as Copacabana is a short cab ride from huge Rio Sul shopping mall, located in hipster Botafogo. Street shops are also abundant throughout the neighborhood, but if hunting the coolest bric-a-brac and souvenirs is what you want, the Sunday flea market at Praça do Lido will have you covered. 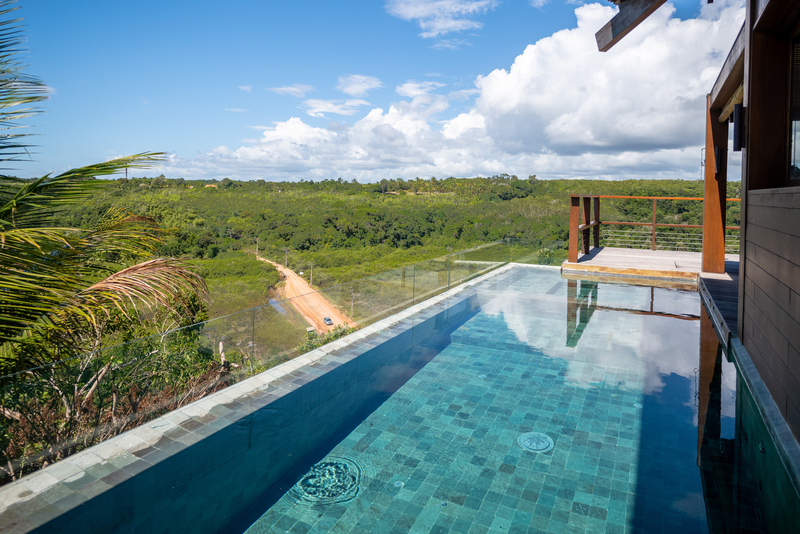 After our guide to staying in Copacabana has shown you the basics about this enchanting neighborhood in the Marvelous City, the last thing you want is miss out the perfect summer vacation here. 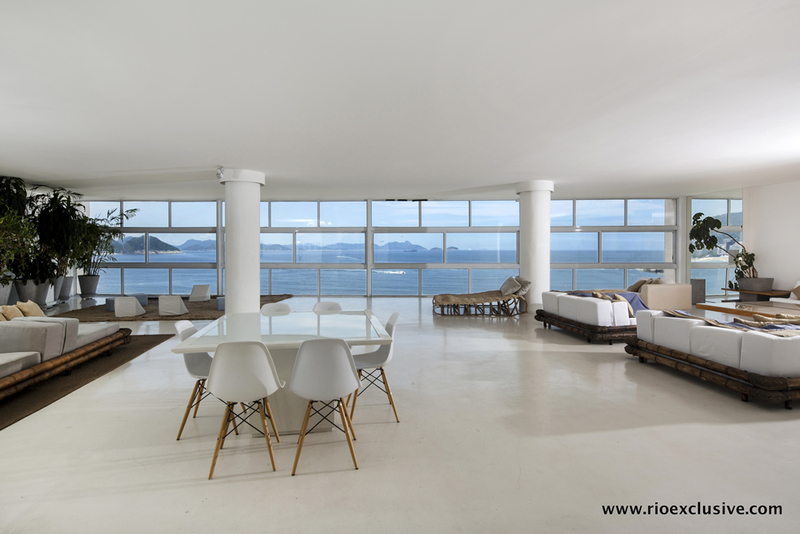 Your luxury Copacabana rental is waiting for you, so book your trip right away! Hands down the best Japanese restaurant in Rio de Janeiro. If you’re in a group you can reserve a private room or tatami. Attentive staff and a delicious selection of all the Italian classics; risotto, pasta and pizza dishes. One of the six restaurants in Rio de Janeiro to be awared a Michelin Star. French cuisine at its best. 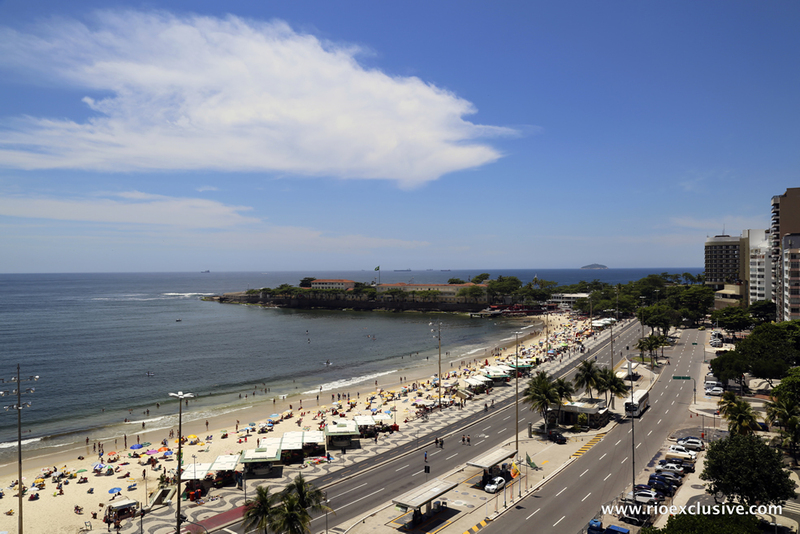 The chic yet informal restaurant of worldwide famous Copacabana Palace hotel is renowned for its feijoada on Saturdays and brunch on Sundays.